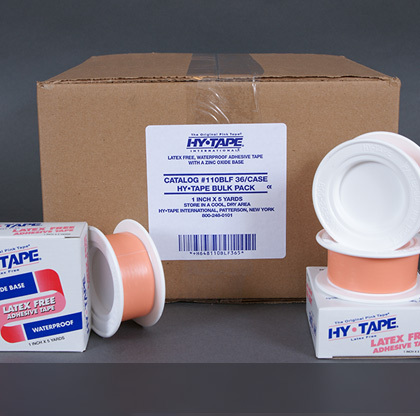 Hy-Tape is committed to creating and maintaining strong client relationships. As a nationally recognized name and leader in surgical adhesives we understand that it is our duty to provide the highest quality, most reliable and gentlest surgical tape, strips, and adhesive patches on the market. If you’re interested in becoming a Hy-Tape dealer, please review the initial requirements below. All prospective distributors must be willing to complete a credit application (Click here to download). Applicants are required to provide trade references. Upon documentation approval we will send payment, shipping, and return terms. If your organization meets these requirements, please fill out the form below.